While 2015 was by far my most successful year to date, it was also the most challenging. I love weddings because they allow me to create and document the day exactly as I see them, but as a photographer that's constantly challenged by my peers and who gets bored easily, I find that if I'm not constantly pushing myself and trying new techniques and styles out, I lose the burning flame I have. This year has been a journey of self-growth, solidifying my style, finding out what works, what doesn't work, and ultimately being content with myself. I would love to type up paragraphs about how amazing and inspirational 2015 was, but let's face it, you clicked the link to view my images -- and a picture is worth 1,000 words anyway, right? I hope you enjoy my year in review. Cheers to a happy and successful 2016! 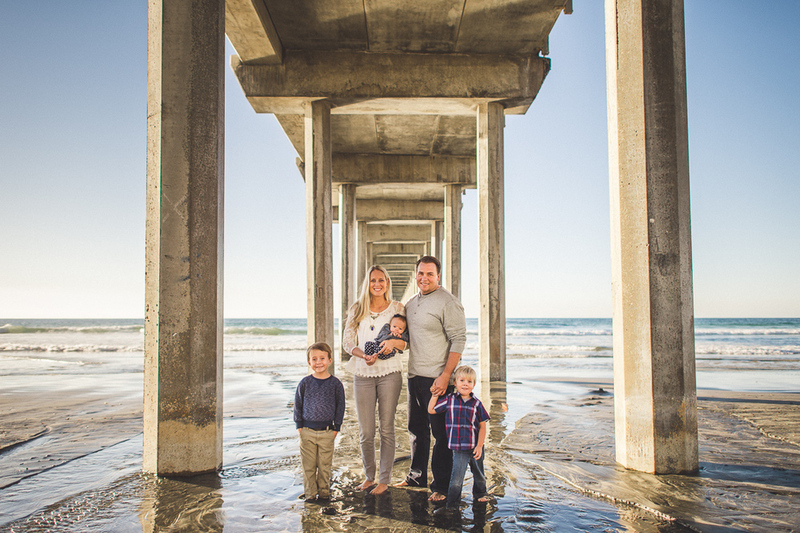 Courtney is an awesome local photographer with an adorable family that's been naturally trained to rock portraits.. Check out a small preview below! Weston Fuller is an awesome commercial & conceptual photographer based out of Utah (you can view his website here). Weston and his awesome family came down to the area to visit, being that his wife is from San Diego. Naturally his family didn't mind having a camera pointed at them for a few hours, so the shoot was a really good time! Here are a few images from the session. Stephanie contacted me a few months ago to set up an epic portrait session with a small portion of her ever-so-large family. Her and her amazing family kept the children photogenic and loved the camera. The day was extra-hot, the children were eager, and there were many beach-goers -- but that didn't stop us from getting some adorable beach family portraits at one of my favorite places of all time. Check out this small selection of their awesome portrait session. 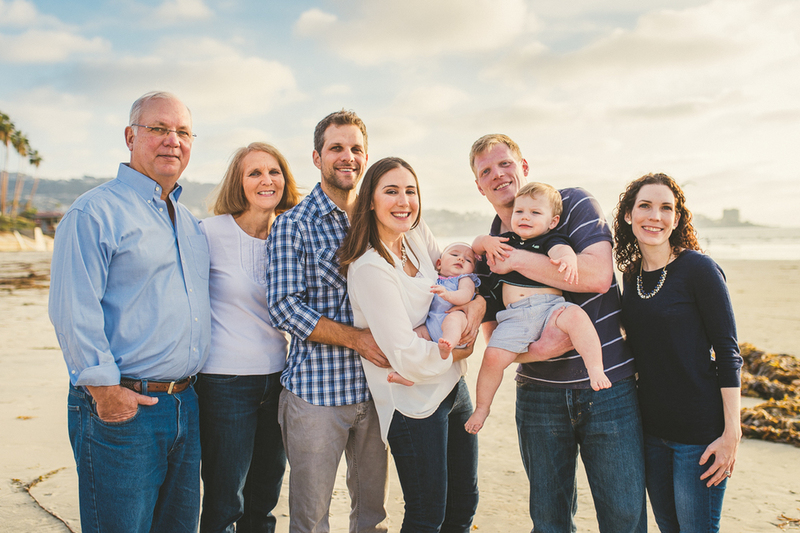 Lutze family portrait session by the professional portrait photographer. All the images are of high quality and keep the memory of their beautiful moments.